In that era, ranch homes were the order of the day and if you drive my neighborhood, you will see ranch home after ranch home with an odd two story home thrown in here and there. I love my home and I love my neighborhood, as my friends all live close by, many who are walking distance. I am afraid I will go the way of my parents and stay in this home well after I should, I love it that much. Our neighborhood has been a stable and comfortable area for many years. Yet the neighborhood has kind of stayed the same while surrounding neighborhoods became richer with larger mansion type of homes. That’s mostly because these original homes were built well, and upgraded many times since the 60’s. You’d be hard pressed not to find granite in everyone’s kitchen and bath and shiny wood floors despite the age of our homes. 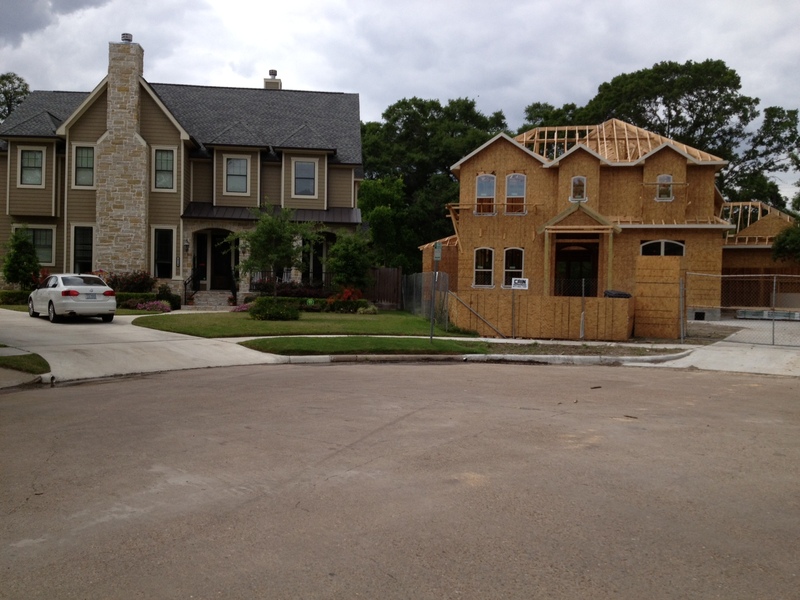 Now, however, my neighborhood of Meyerland is being mansionized. 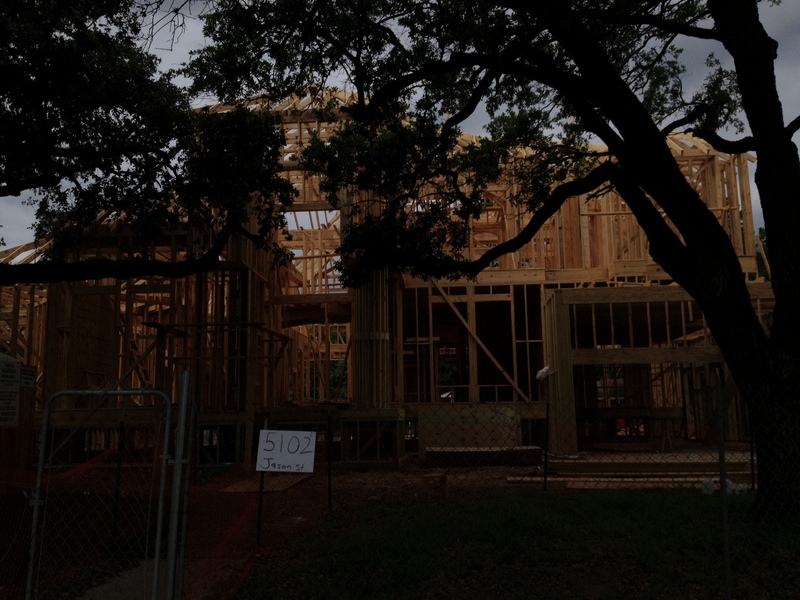 Lots of the ranch homes are being sold, torn down, and mansions going up where they sat. 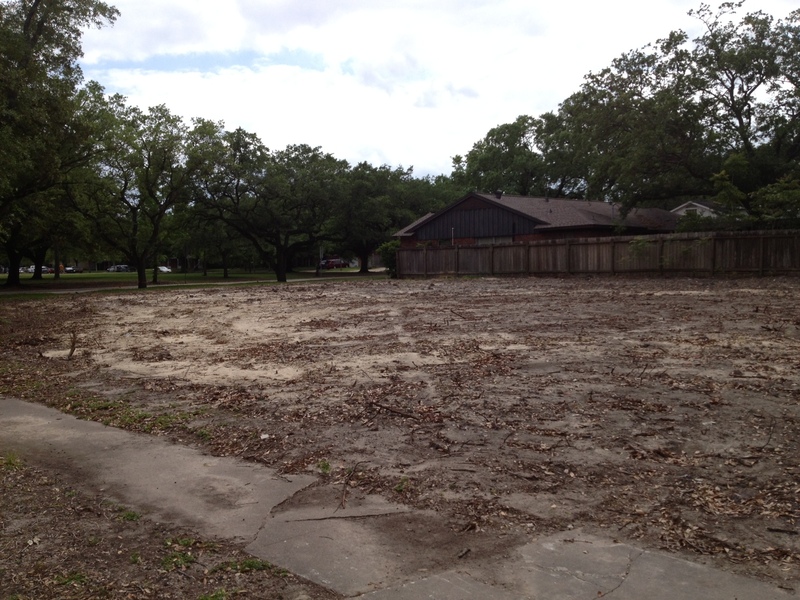 It happened to our neighborhood to the north of us, Bellaire, and so it is not surprising that we were next. The schools are some of the best in Houston, and it is again, such a convenient and wonderful area to live that young families want to live here . 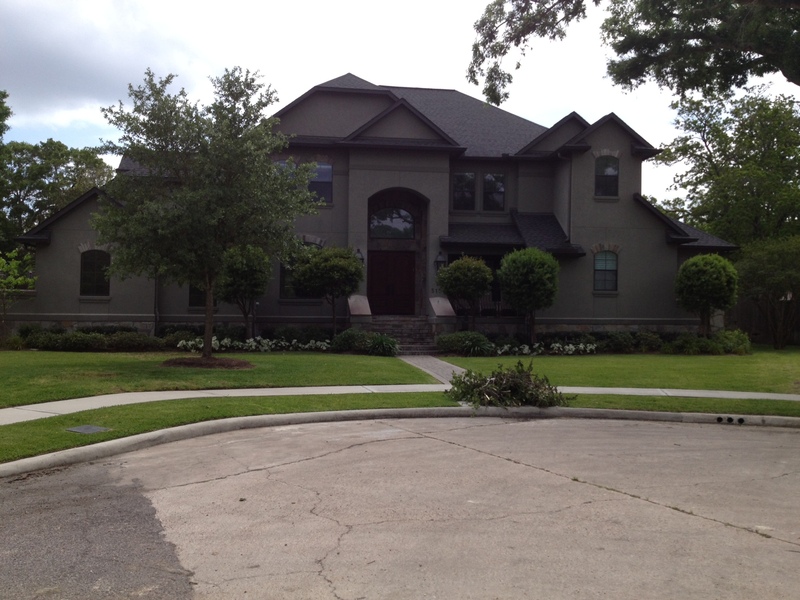 They also want the lifestyle of their peers in the larger two and three story homes. There are several areas to our east where you can only pick out handfuls of older original homes with mostly new larger ones taking over completely dwarfing their more modest ranch homes. The same is true for the north in most of Bellarie. I call what is happening here as a Bellarization of our neighborhood. 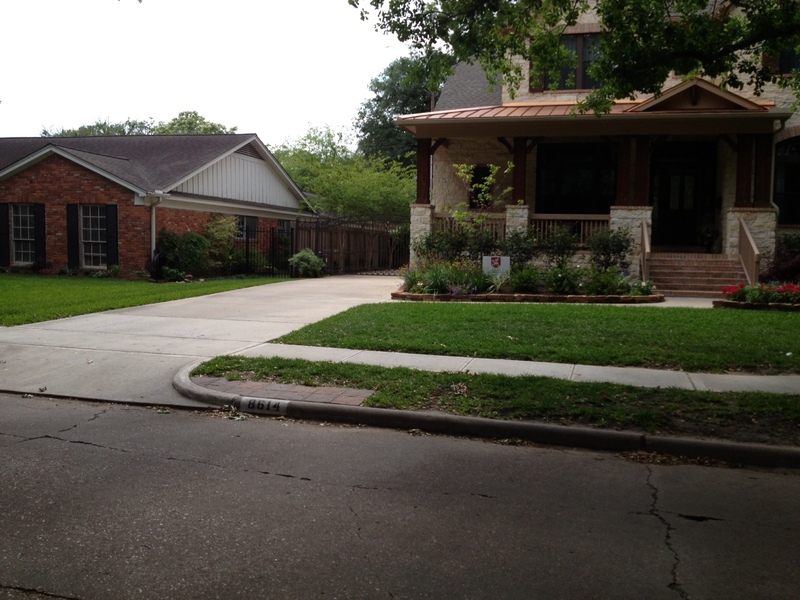 Bellaire started out as a modest suburb with tiny two bedroom, one bathroom homes. Now everywhere you look there is a mansion, and every 20th house or so is the original modest home. Here then, is a pictorial of what is going on around us. Suns with an AAA quality and fast from china’s largest online store. you deserve! 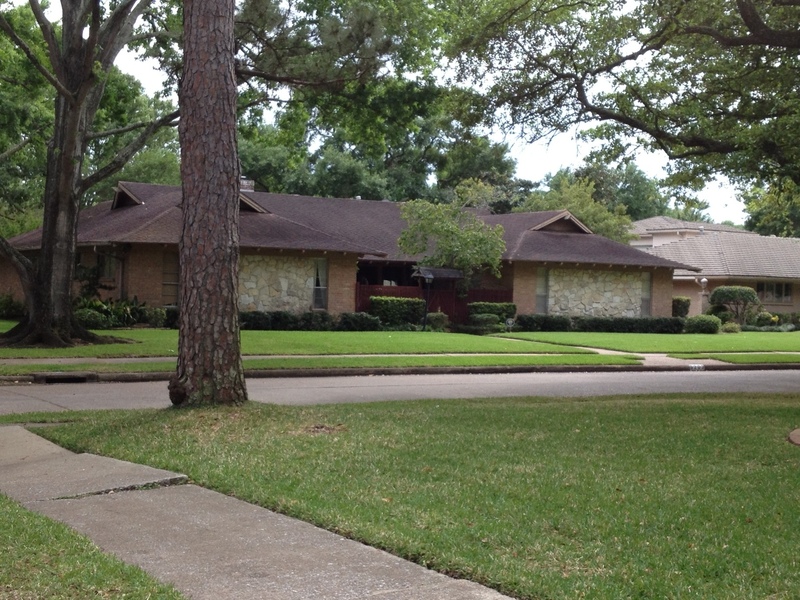 My parents were pioneers and I think one of the earliest home owners in Meyerland. Tom Cashiola was the builder. I can still name every homeowner on Braesheather and Glenmeadow and through time and facebook most of us have re-connected. After the third flood and the aging process, my parents moved to a high rise. I drove by their house yesterday and am so grateful the newest home owners have left the exterior in tact as they re-build the interior. It is always a trip down memory lane when we go back to our neighborhood, but lately, I realize that we are now the Matriarchs and Patriarchs of what was a world built by a generation now leaving us or gone. I pray we are as good as they were in our new role. Me too Sara, love your thoughful comment!